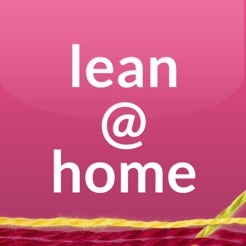 Lean@home FLOW is an app that supports you to take the principles of LEAN and apply them to your home. This app focuses on how to move from frustration to flow in everyday life. Streams, or flows, comprise a basic pillar of LEAN and your home is full av them - everything from food stream to clothing stream. 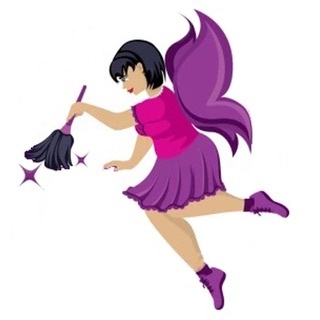 Many of them are messy, time-consuming and you can free up time, money and energy by optimizing your flows. The concept is about making your home more harmonious and sustainable, and thus creating a more sustainable society. 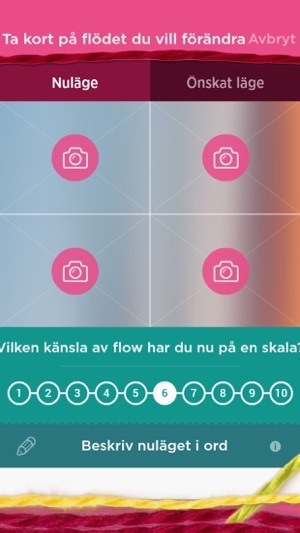 The app is inspired from the bestselling book 'From Frustration to flow' by Eva Jarlsdotter. 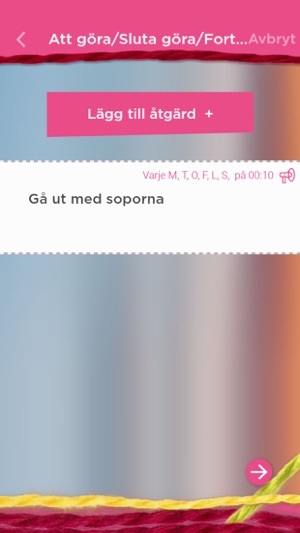 En enkel app som gör det möjligt att ta tag i vardagens flaskhalsar och få till en förändring som håller på sikt - och som gör att vi småbarnsföräldrar kommer hålla på sikt. En ögonöppnare för oss.